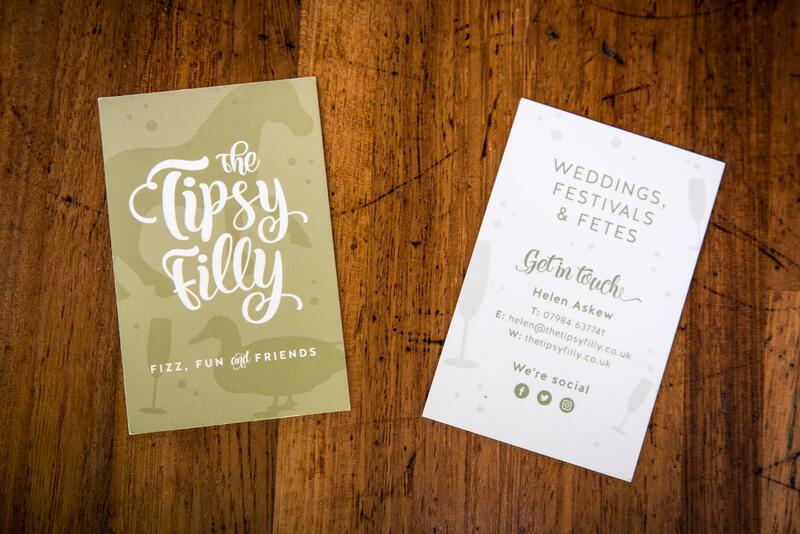 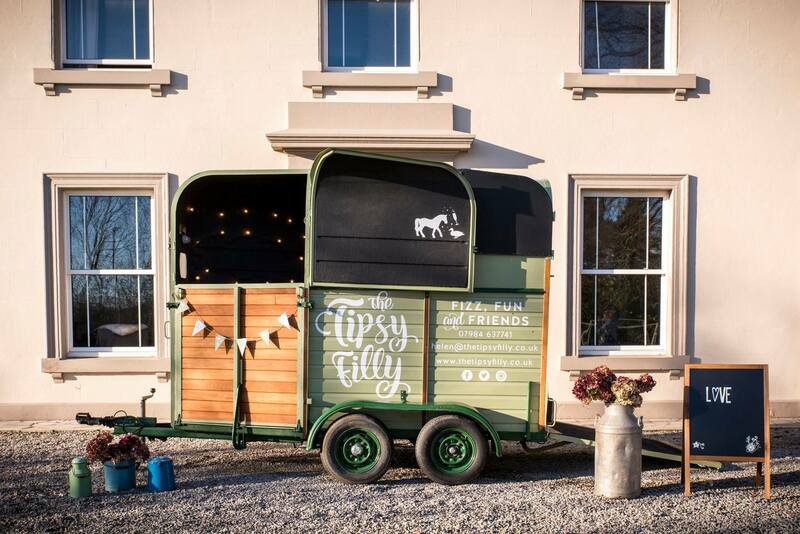 The Tipsy Filly is a mobile Prosecco bar! 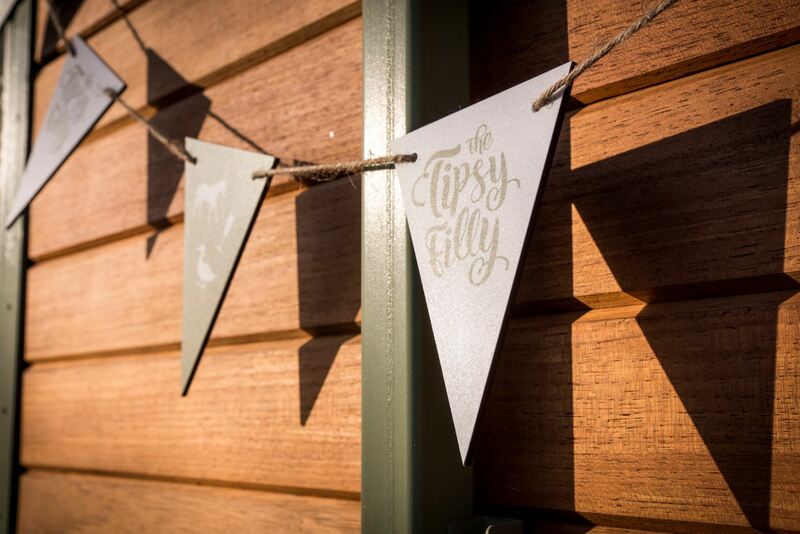 They needed a logo that could be cater for a range of events, but would work especially well for weddings. 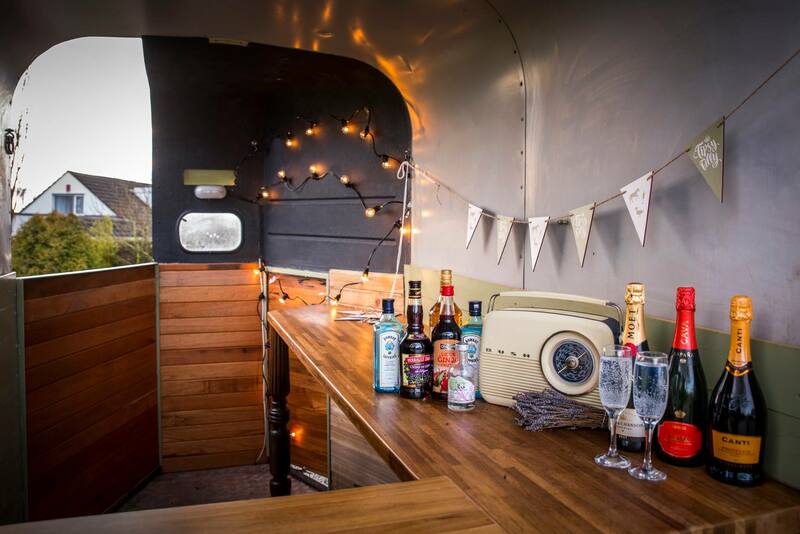 Helen is a huge fan of all things vintage and retro and wanted something with a bit of extra personality. 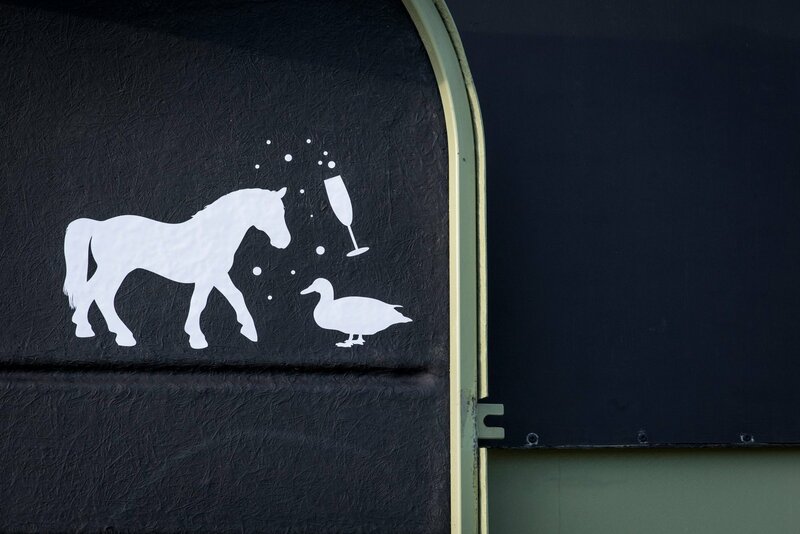 The logo was applied to bunting as a finishing touch along with little silhouettes of her mascot pet duck and pony.